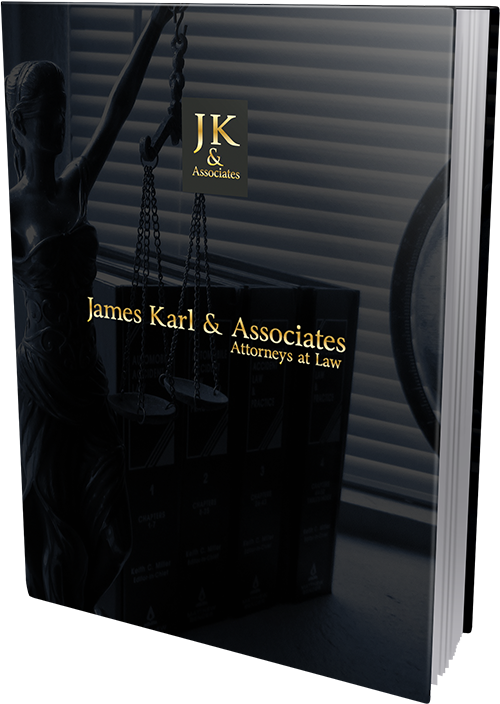 James Karl & Associates assists clients in the establishment and maintenance of business entities, including sole proprietorship, general and limited partnerships, limited liability companies and corporations. The firm provides counsel and documents in connection with standard and complex transactions and negotiations, including contracts, employment issues, compliance, mergers and acquisitions. Sole Proprietorship. A sole proprietorship is when one owner controls the business and assets. A sole proprietorship is not taxed separately from the owner who declares all business income or loss on the owner’s personal income tax return (“pass through” taxation). In a sole proprietorship, the owner is personally liable for all the business’s debts and obligations. General Partnership. In a general partnership, two or more persons agree to operate a business together for profit. Each partner has power to make contracts on behalf of the partnership and contracts made by one partner are binding on all partners even if they did not consent. Each partner is personally liable for all of the partnership’s liabilities, and a creditor is entitled to collect all monies due from a single partner. Like sole proprietorships, general partnerships are not taxed separately from the partners. The partners declare partnership income or loss on their individual income tax returns (“pass through” taxation). Limited Partnership. In a limited partnership, one or more general partners manage the business and are personally responsible for all of the partnership’s liabilities. One or more limited partners contribute capital and receive a share of the business profits. Florida limited partners do not take part in managing the business, and if they are too active in the running of the business, they are subject to losing their “limited” partner status and risk becoming personally liable for the business. A limited partnership is not taxed separately from the partners. The partners declare partnership income or loss on their individual income tax returns (“pass through” taxation). Limited Liability Company. A limited liability company has “members” who may own and manage the business. A limited liability company may also have non-owner “managers” who run the company along with (or in lieu of) members. In a Florida LLC, a single person may operate the business, but some states require that a limited liability company consist of at least two individuals. Members are not personally liable for the debts and obligations of the limited liability company. The Florida limited liable company is not taxed separately from its members. The members declare company income or loss on their individual income tax returns (“pass through” taxation). Corporations. Unlike sole proprietorship and partnership, a corporation is recognized for all intents and purposes as a legal entity separate from its owners. A corporation is a hierarchy. The shareholders are investors who have little say in the management of the corporation. Shareholders elect a Board of Directors and the Board of Directors designates officers to carry out the business of the corporation. “C” Corporations. A “C” corporation is a separate tax-paying entity whose profits are subject to corporate income tax rates. Shareholders are not personally liable for the debts and obligations of the corporation. “S” Corporations. An “S” corporation may have no more than seventy-five shareholders and they must be U.S. citizens or resident aliens. There can be only one class of stock. An “S” corporation is taxed like a partnership, and the shareholders are not personally liable for the debts and obligations of the corporation.